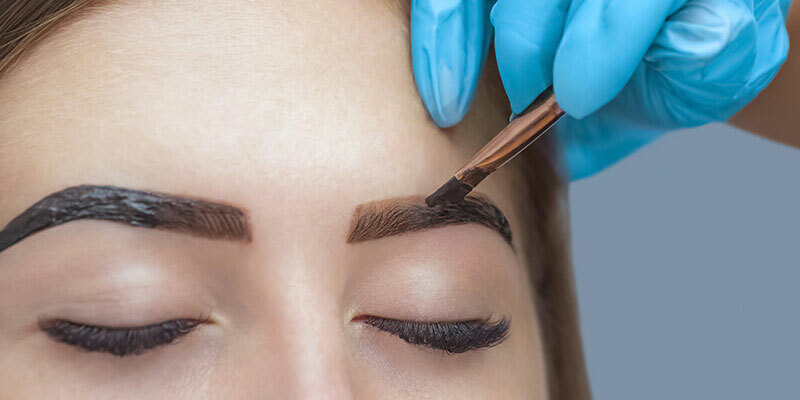 Henna treatments are a more natural method of achieving a fuller and defined brow using this plant based ingredients that offer safe and gentle dying processes. Henna is a plant grown in tropical climates of Africa, North Australia and southern Asia. henna has been used for thousands of years. Henna treatments are a more natural method of achieving a fuller and defined brow using this plant based ingredients that offer safe and gentle dying processes. The product is safe from PPD (Para-phenylenediamine) which is below the recommended percentage. Completing your Online Henna Brow course online is easy. Once you purchase the course you will get instant access to our Award Winning Online Education Platform which houses your tutorial videos and eBooks. Our courses are available on desktops, tablets and mobiles so you can learn anywhere, anyhow. In this unit you will learn the structure of the hair, the hair growth cycle, alternative methods of hair removal and specific health and safety points. In this unit you will learn about the cells and tissues found in the body. In this unit you will learn the different types of bones, posture, anatomical terms, as well as the names of the bones. Buy our Online Henna Brow course to achieve your own CERTIFIED diploma certificate allowing you (if you wish) to obtain professional insurance.